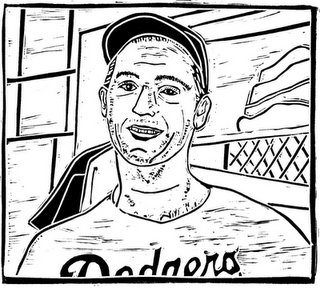 Check out this great woodcut from Loren at WoocuttingFool of Sandy Koufax. Prints are available. 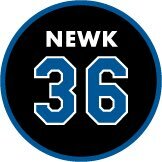 Be sure to check out Jon SooHoo's (the Dodgers official photographer) blog with pics from Opening Night in San Diego. 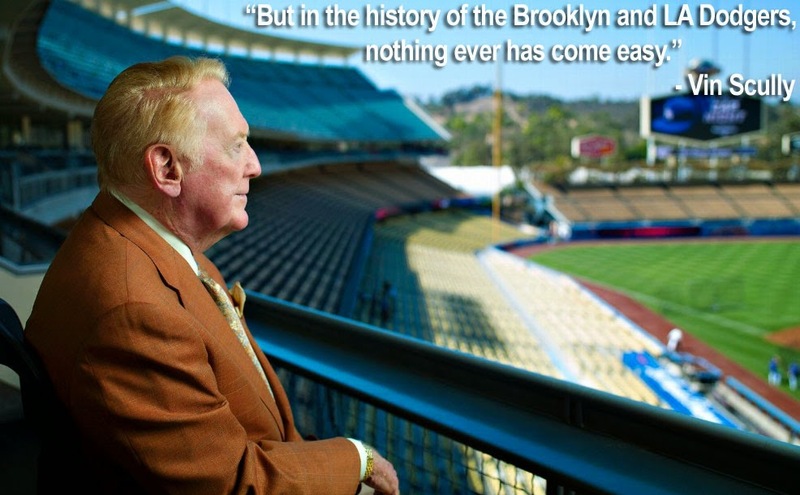 "Some Things Never Get Old, Like Baseball's Purity", and Vin Scully, from TJ Simers of LA Times. GCRL points out a old SportsCaster card featuring a Steve Yeager ready to lay out Johnny Bench. 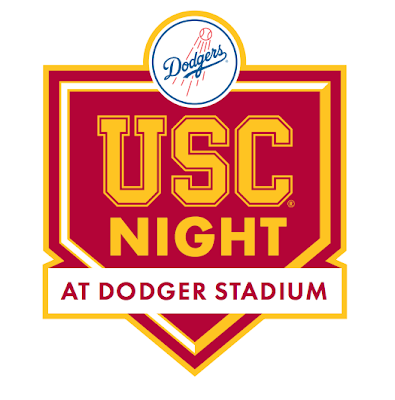 Here are some details for USC Trojan Night at Dodger Stadium on April 25th. 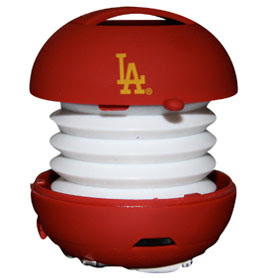 Purchasing a USC Night special package gets you a limited edition Dodgers/USC portable speaker. Halo's Heaven has Part III of his interview with Cheech Marin. 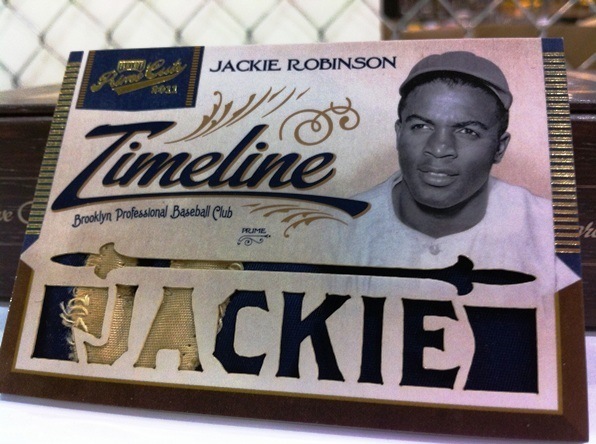 Panini unveils even more preview pics from 2011 Prime Cuts; including the Jackie Robinson card below. Check out this Fox Sports video that features Ken Rosenthal relaying some talk heard in MLB offices that name the Dodgers as this seasons "dark horse" candidate- at the 1:25 mark. With the 2012 season underway I thought the video below might be fun (if not educational) to watch. 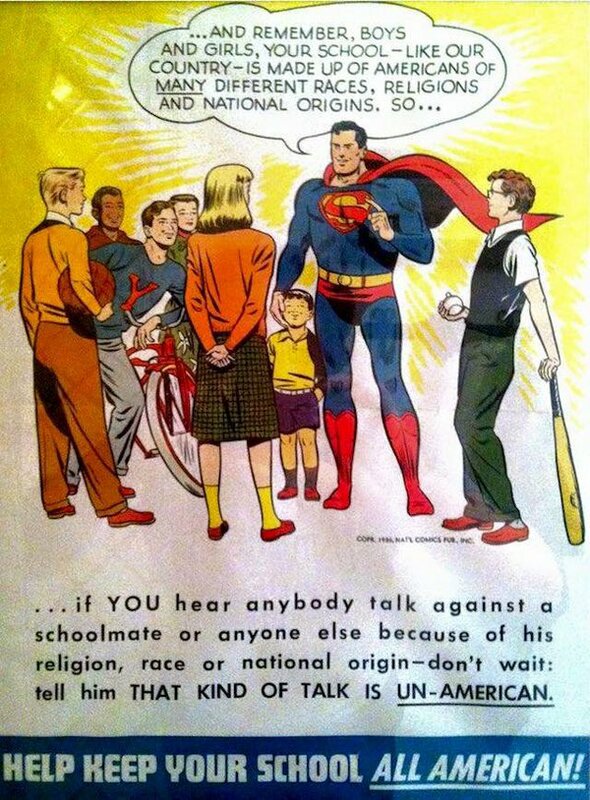 "How's It Made: Baseballs." 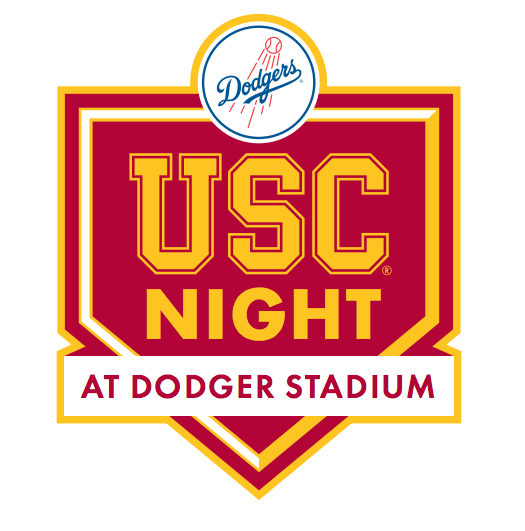 If you missed out on the Opening Viewing Party at Dodger Stadium, then check out this video from the event from SoCal Sports Media. 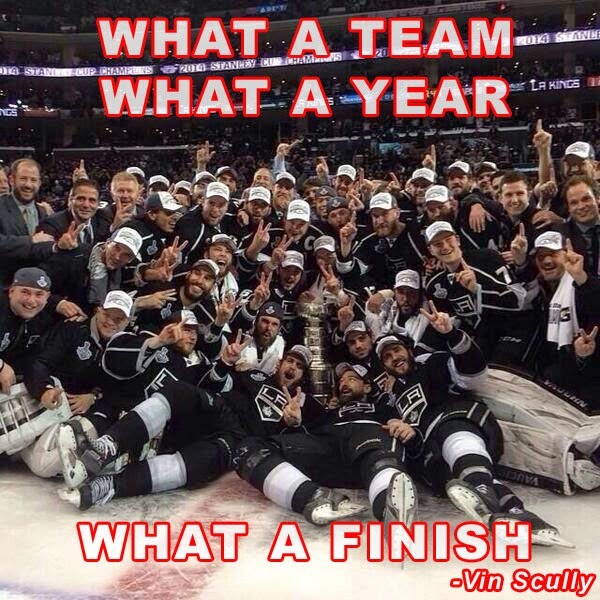 Here are yesterdays game highlights of the Dodgers winning it in extra innings. 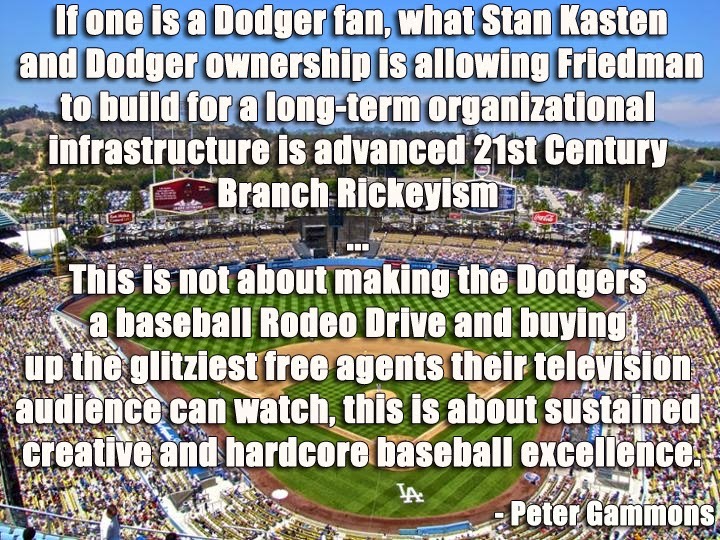 Steve Garvey talks about the new Dodgers ownership.